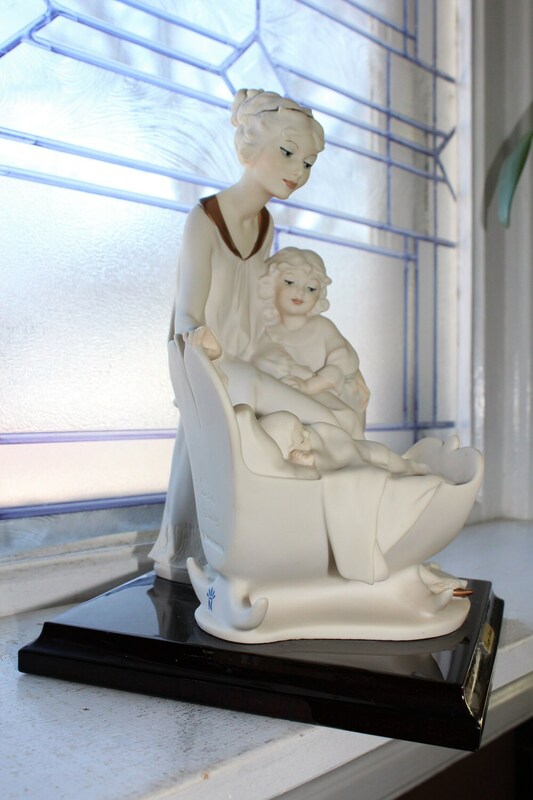 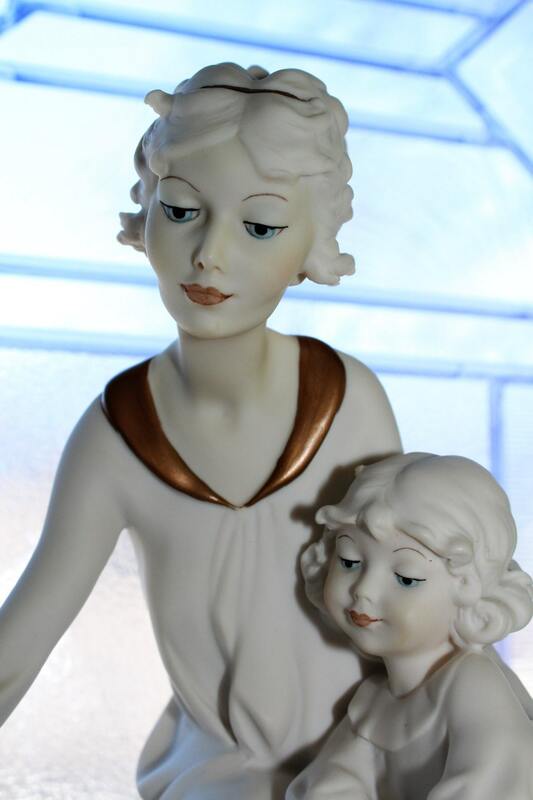 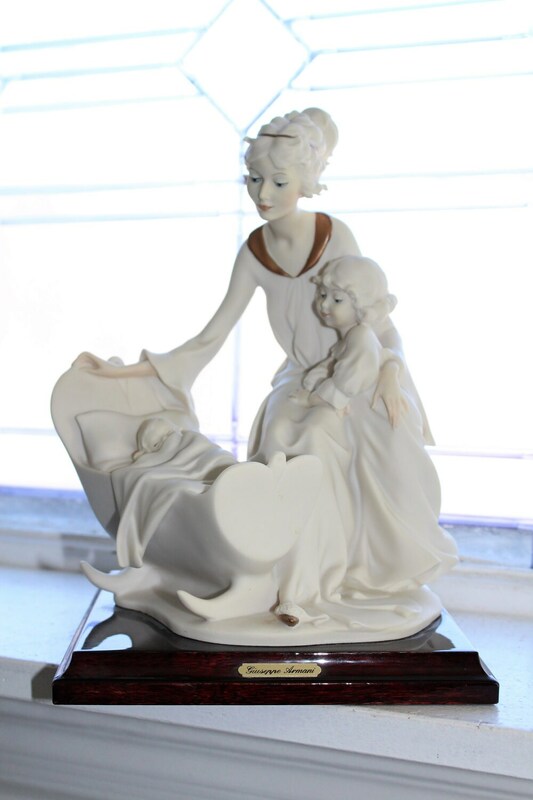 Large Giuseppe Armani figurine titled Another New Arrival and featuring a mother and her children, in excellent condition. 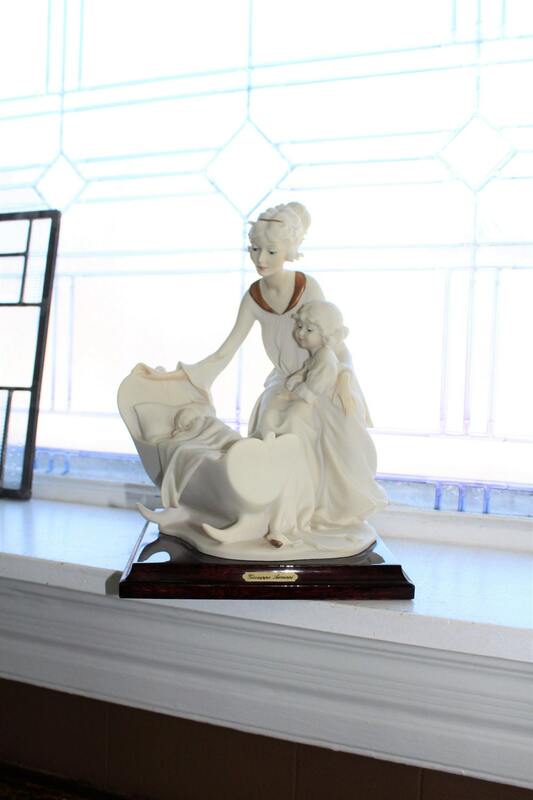 It measures 10 1/2" high, weighs 5 3/4 lbs., and has no chips, cracks or box. 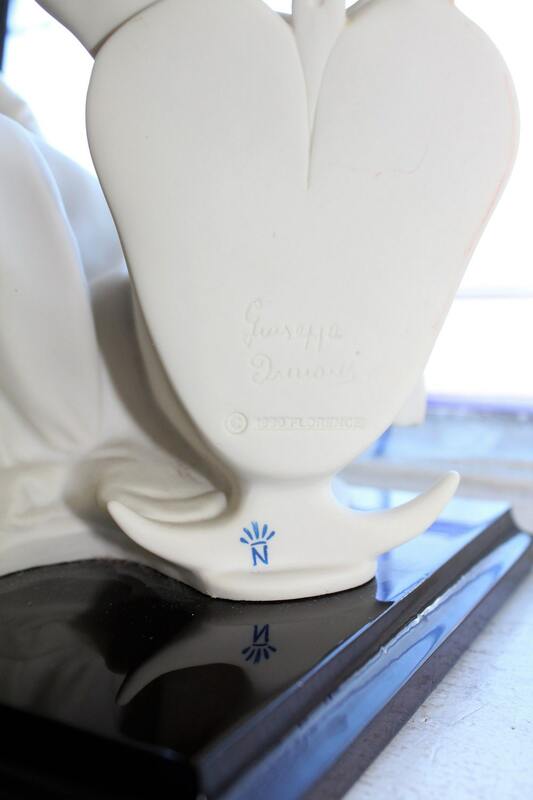 Marked on the back Giuseppe Armani 1990 Florence and with the cobalt blue capodimonte N. Enjoy!